YES! 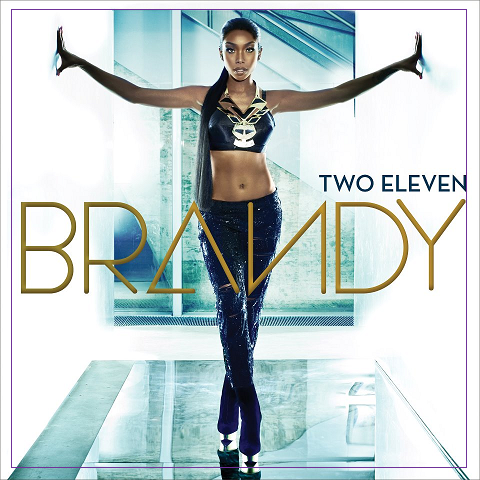 My favorite girl Brandy just revealed this fierce cover for her next album Two-Eleven dropping October 16th! Brandy has already released two singles and a video from the album; Put It Down with Chris Brown, and the latest Wildest Dreams! Both records are on itunes & BANANAS!!! I am too excited about this album & YES for this cover Bran!!! yassssssss brocka! this chic is all!